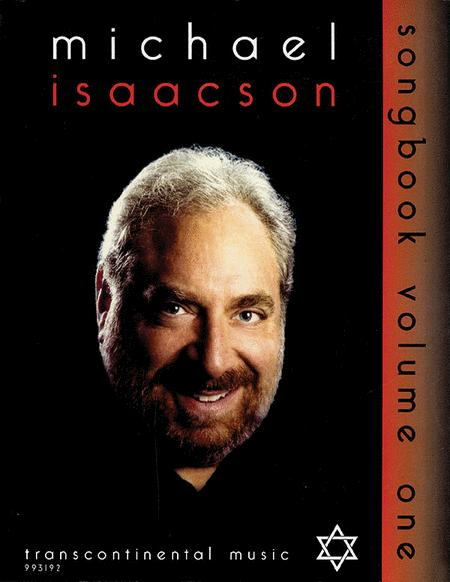 Performed by Michael Isaacson. Transcontinental Music Folios. Size 8.5x11 inches. 250 pages. 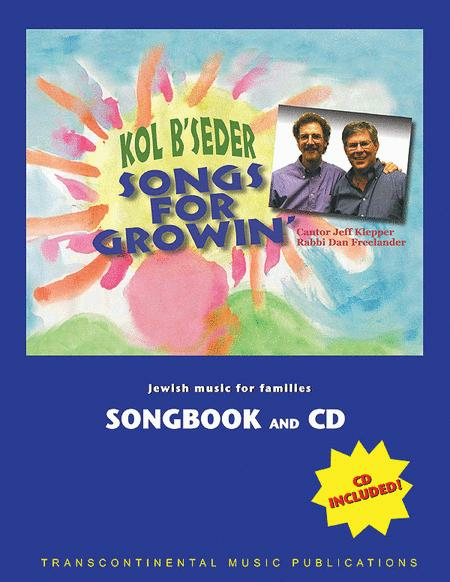 Published by Transcontinental Music Publications. 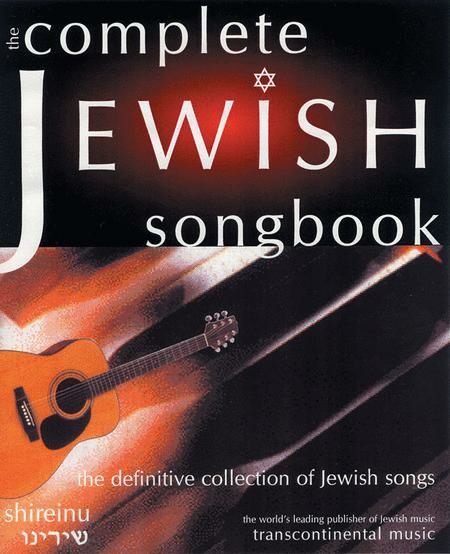 The Definitive Collection of Jewish Songs. Transcontinental Music Folios. Size 8.5x11 inches. 406 pages. Published by Transcontinental Music Publications. 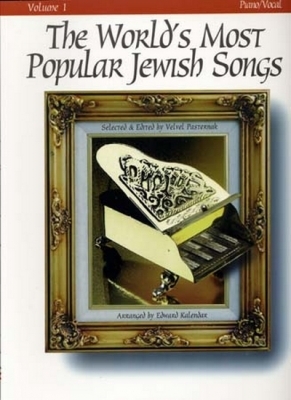 Performed by Kol B'seder. Transcontinental Music Folios. Book and CD package. Size 8.5x11 inches. 64 pages. 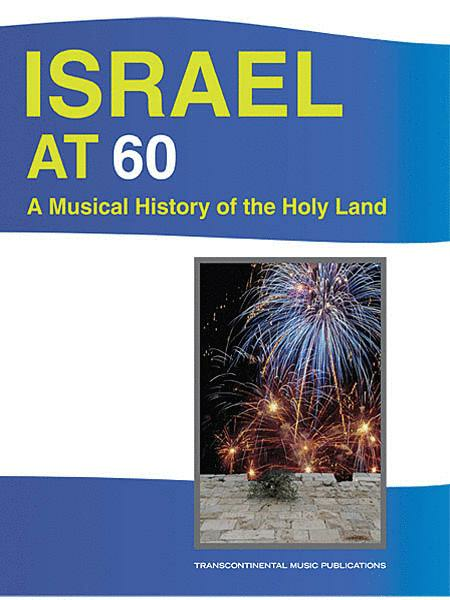 Published by Transcontinental Music Publications.